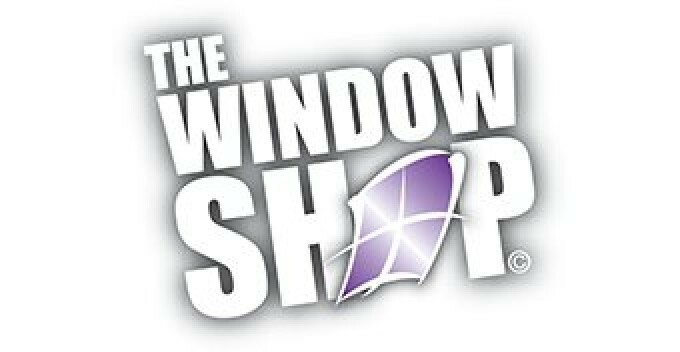 The Window Shop is a Wellingborough based company offering quality Windows, Doors and Conservatories at affordable prices, with no high pressure salesman. All Windows are not the same, although it may seem that way. 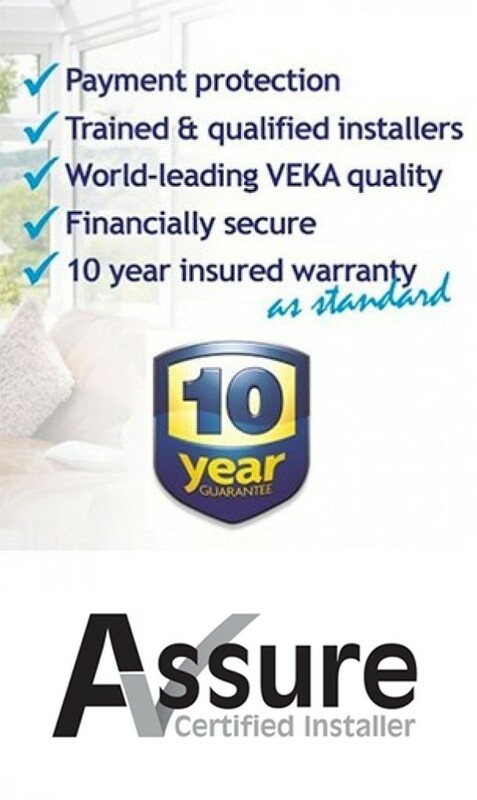 The system we use is the fully sculptured VEKA 70 system which is the latest in a generation of premium quality, highly engineered systems in U-PVC with design influence from traditional timber windows. Just take a look at the difference that The Window Shop can make, not just in superb-looking windows, doors and conservatories but in the quality, weather resistance and security that go into every single frame. And the backing of the nationally recognised Independent Network guarantee package, you can be sure of peace of mind built in – every time. Just take a few moments to browse this website, read about what makes The Window Shop so different and look at some of the superb installations and you will see why householders throughout the Midlands have been entrusting their home improvements to The Window Shop since 2006. And when you see the name of Independent Network, you know that every PVC-U installation is governed by the organisation’s Customer Charter, including Independent Network’s industry-leading guarantee package. Just give us a call on 01933 383 451 to discover what The Window Shop could do for your home.